I am sure that many of you could tell me many more things about these handmade soaps, but I like to make a brief introduction always and I hope you will be pleasant about this revision. It is an artisanal soap produced in the United States (Booneville, Arkansas) by Roderick and Amanda Lovan, a young couple, who began their journey in the manufacture of products for shaving back in January 2012. 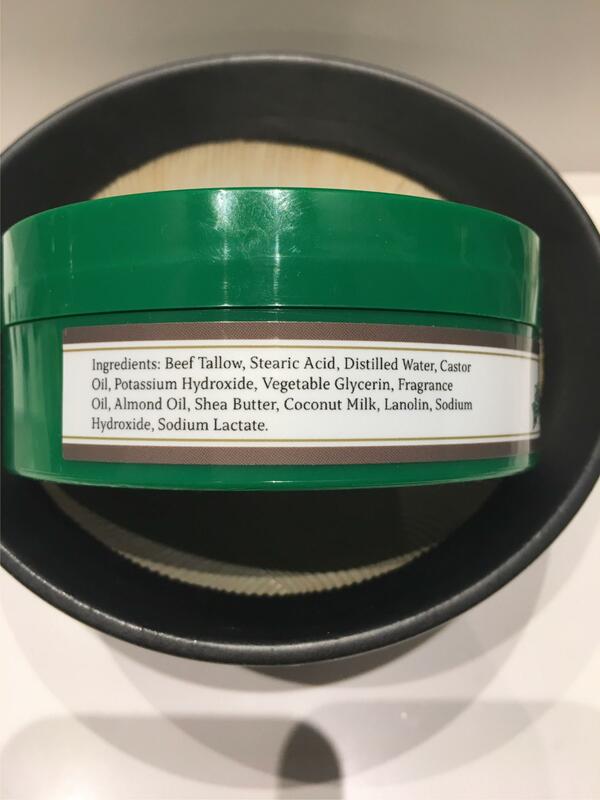 From the beginning they have tried to create products of the highest quality at the lowest possible cost and always with the utmost respect for the environment, basing their formulations on natural and 100% biodegradable products. So much so that even their packaging and stickers come from recycling. Throughout these 7 years have gone through different formulations in their relentless search for "perfect" soap, although they have been around for 2 years now, which has finally fulfilled what they intended: a soap at the right price , with natural, ecological and moisturizing products. It is one of the main hallmarks of these soaps. An unmistakable green packaging made with recycled plastic more friendly to the environment, with a label also recycled. All soaps, unless they are special editions, have a very similar label, changing only the color of the outer ring and the icon. This icon, I think deduce, that tells us that it is based on a perfume. This is undoubtedly one of its strongest points. It is a hard soap (not pressed) and its more than 160 grams (5.8 Oz) make these soaps are almost infinite, and more for those of us who love to accumulate soaps. If we assume that in each load that we make with the brush we take 1.5grs, we will have more than 100 shaves. 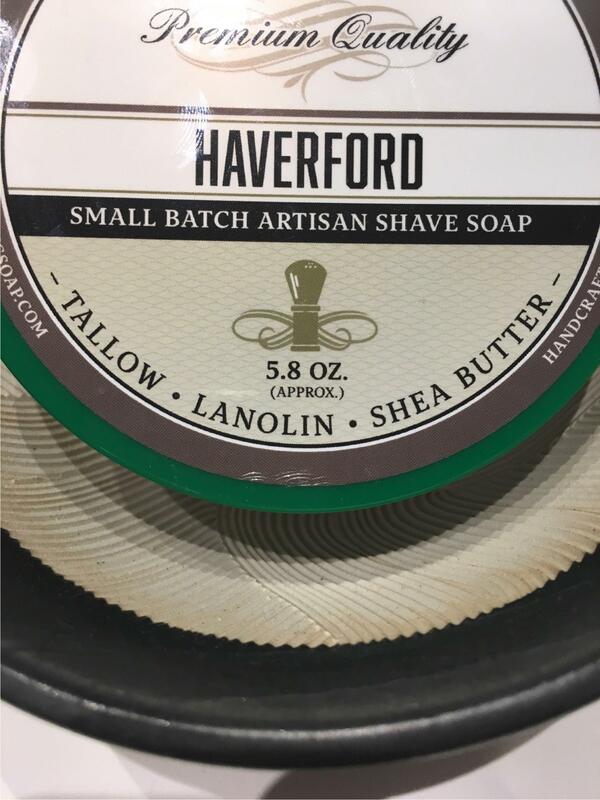 And now everyone who throws their accounts: if you only shave with this soap will last more than 4 months, if you have many soaps and rotations ... will be years. Load easily on the brush, and see how that foam is generated in the packaging itself is very nice, so you always end up carrying more than you need. Although for me that is not a problem, I prefer that on lather and fully enjoy the soap. These soaps are quite permissive with the water that they admit, although as you have seen in the pictures with two times I have added enough water. And that it is a soap that admits enough water is a particularly pleasant thing since this additional hydration makes the lather have more body and is more slippery. 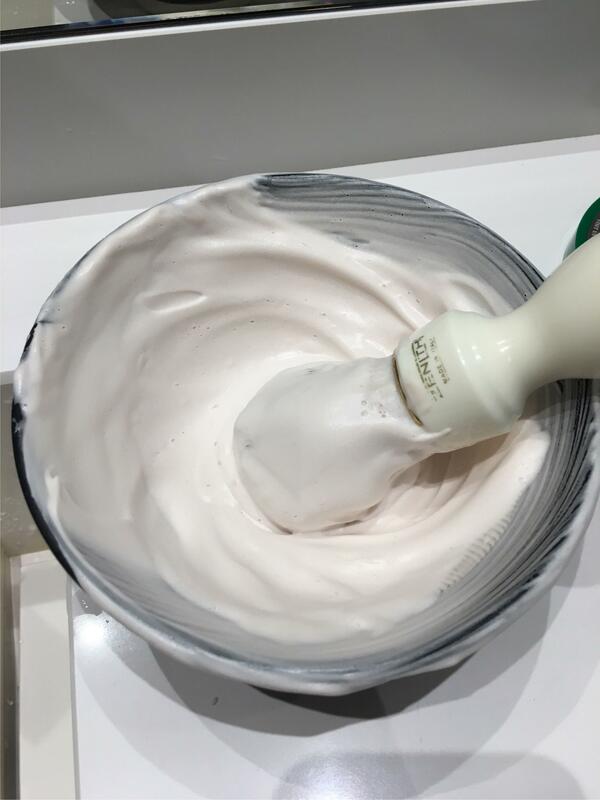 It is a great lather, it is very aromatic and abundant. It has body and consistency. It is a lather that is in my top ten particular, and if we put the variable "price" jumps to the top three. Protection and sliding of the razor. 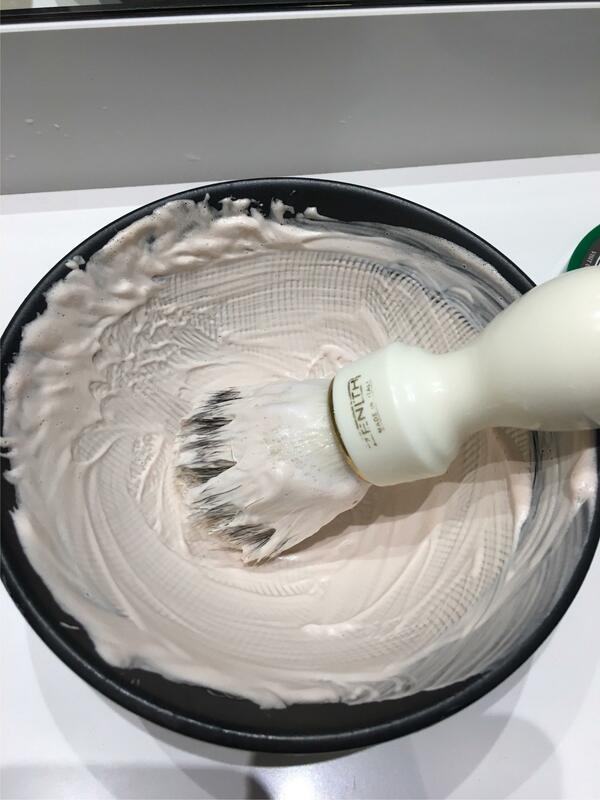 The castor oil, almond oil, shea butter and lanolin make the razor slide without any problem and these emollient oils leave the beard perfectly prepared to cut it without problems. Normal, I have not noticed anything. Neither cold, nor heat, nor itching. 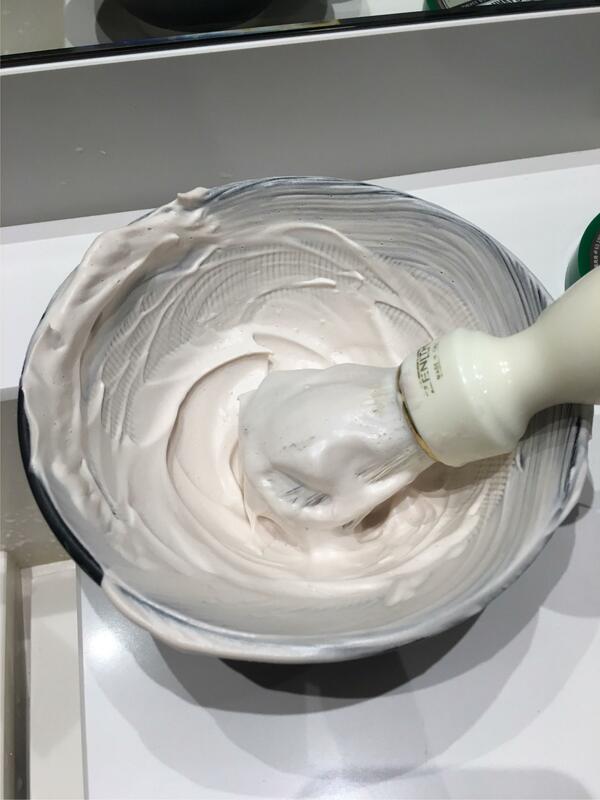 It is a soap with a lot of vanilla, so it is something to consider people who have some sensitivity or allergy, but I repeat. I have not noticed anything weird. 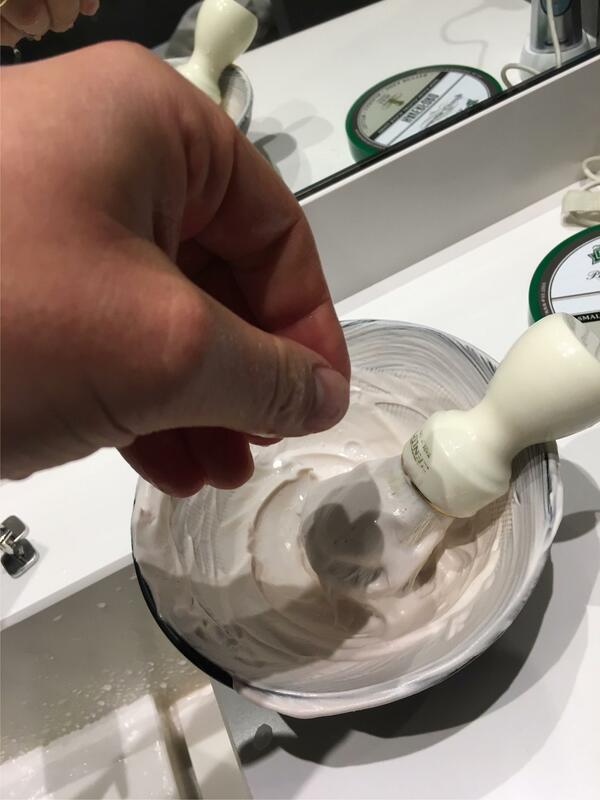 I give myself only two passes, in FTG and ATG, with what I have enough lather to apply a generous layer of comfort-lather, and the result after removing it with water is very good. It makes my skin look great, although I must admit that at this point it is not the brand that stands out the most. It's a great aroma, tobacco and vanilla inspired by the Tom Ford perfume that goes by that name. 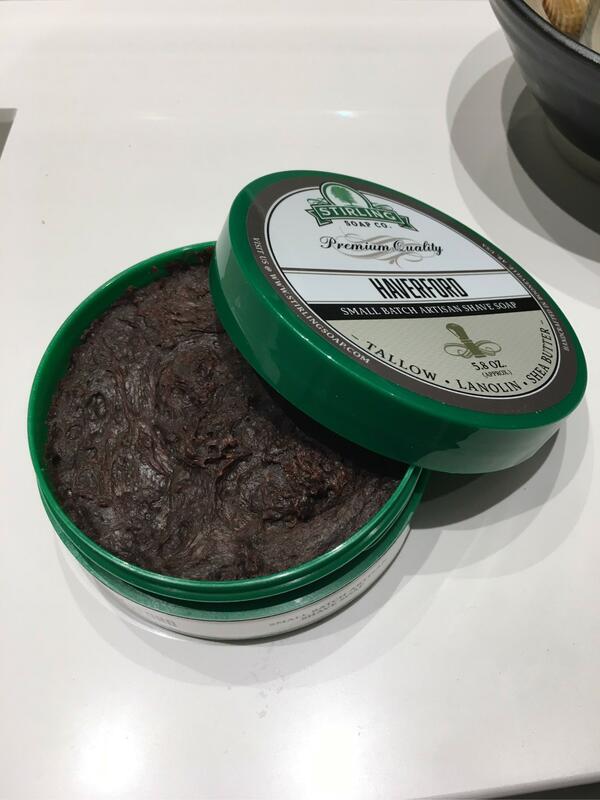 For those who have not smelled it, to say that it reminds me a lot of the vanilla pipe tobacco when it was opened from its bag (without burning, of course). A clean, warm, intoxicating and very elegant perfume. 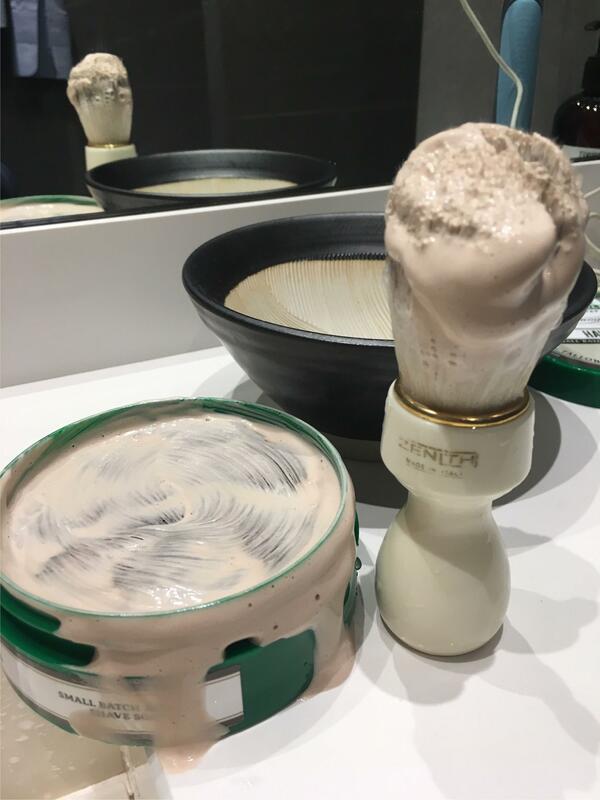 It is a very pleasant aroma that accompanies you throughout shaving, although its fixation on the skin is not excessive. This soap can be found online for less than $14, according to this scale should be "normal" but is that this soap bring almost 45% more soap than any other, therefore from my point of view is a cheap soap. Previously we said that we could use it in more than 100 shaves, therefore we would get each shave to 14cts. A negligible amount for the high quality that these soaps have. I do not like to tell people if they have to buy one thing or another, because as we always say, "each face is different, and what one can do well is not another" but in this case I can not pass up the opportunity to recommend the purchase of this brand. The Stirling soaps are teaching us how for $14 it is possible to use an excellent soap, with one of the widest varieties of perfumes and with 45% more quantity than any other. If someone is lucky enough to find his favorite scent (simple thing since they have all kinds of perfumes) he will have made a master purchase. I've hit the nail on the head with this one. Luis, it is an excellent review. 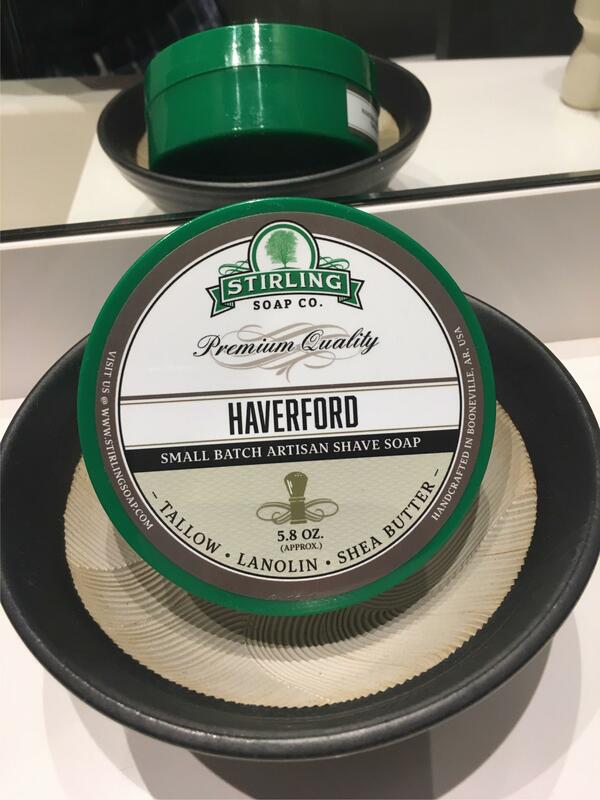 I have several Stirling shave soaps, including Haverford, and I enjoy them all. Thank you so much for the awesome review, Luis. One odd the best I've ever seen for my soap. Thank you. Luis, thank you for the excellent review! 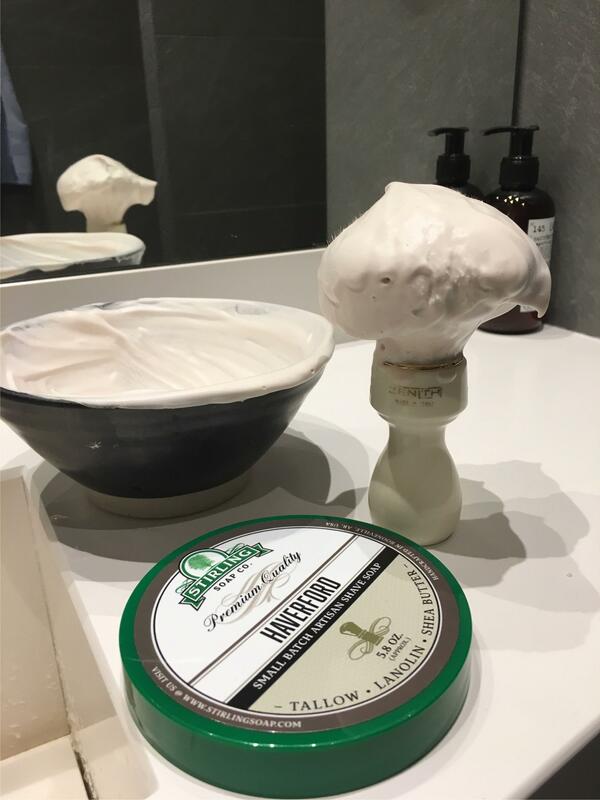 Although I only have one Stirling soap at present I have tried many samples and I can unequivocally state that all give/gave me a great shave. Excellent review Luis. I have 6 different Stiring scents in my rotation and have been an exclusive Stirling user for over 2 years now. Best bang for your buck products on the market today! !